My name is Clara Lee. I am an Author, Coach, Speaker, Model, and Business Consultant! I was born in Seoul, Korea and raised in Northern California. I am a graduate of Boston University. 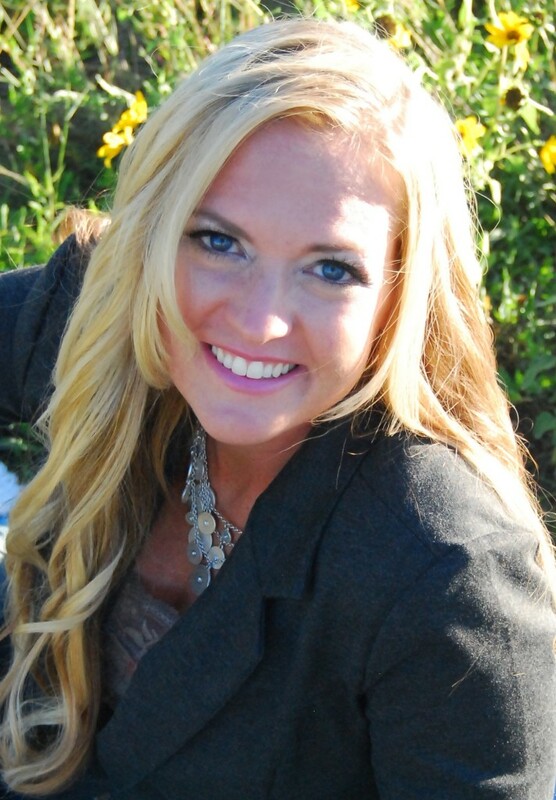 I am passionate to help and inspire people in overcoming hardships, self-confidence, and relationships! I live in Los Angeles, Calif., with my puppy Blueberry. My philosophy in life is that all things must transcend from within and that true beauty can only come from within. I was inspired of this idea at 19 years old when I temporarily lost my eye sight due to glaucoma. After overcoming this hardship, I have dedicated myself to sharing my messages and philosophy to the world through my various passions as entertainer, consultant and coach. Welcome Clara, tell us about your writing process? My writing process starts from observation, learning, epiphany and realization! Then follows extensive thinking, organizing my thoughts, research, connecting with experts and other wise people/mentors. Most of my writing process begins at little coffee and tea shops or in everyday places! I like to jot down ideas on anything ‘writable’ from coffee shop napkins to coffee cups and shoe boxes to notebooks whenever an idea or an inspiration comes to mind – I write them all down! Sometimes you don’t necessarily need a notebook and a pen to start writing and get inspired! Hmm… outside of self-help and personal development, I would say Fantasy/Sci-fi!!! Oh, that’s very interesting! You’ll have to come back when you write that fantasy/sci-fi tome you’ve got hiding inside you! What are the 5 books that have influenced you the most, and why? For those who want to fly, 7 Habits of Highly Effective People, The Present, The Gift of Imperfection, Leadership and Self Deception. All of these books are inspirational, and they touch upon the idea of individualism and embracement of who you are and what makes you. These books encourage you to also acknowledge your flaws and transform them into something empowering and serving. Well, if I woke up in bed? I would ask my puppy Blueberry to paw tap me and lick my face to make sure I am awake and not dreaming. Then if it’s really happening, I would roll around my bed (seriously! )… After I calm down a bit, call all my loved ones, contributors in the book and thank each of them. After that? Brush my teeth, wash my face, get dressed then run out of my house and distribute 100 books around the neighborhoods of Los Angeles for three straight days. Hmm excessively eating dried mangos or eating a whole pint of almond butter while writing. Play with Blueberry, connect with loved ones, get inspired/think, yoga, dine, dance, model, consult, and coach!! Coach models and actors, young and older professionals on image, self-confidence, and relationships. Speak at seminars and workshops for non-profits, corporations, and other organizations. Work on my business and provide corporate consulting for top companies. Still in development J please stay tuned! “THE CUPCAKE THEORY” is a powerful and encouraging book of wisdom, by Korean-American author, entertainer, consultant, and entrepreneur Clara Lee, that will empower and help women understand how they can best flourish in romantic relationships. Through using a charming analogy of the relationship between the cake and the frosting of cupcakes, the book reinforces concepts of balancing one’s own self-awareness and needs with the desire for fulfilling romantic relationships. Get your SIGNED copy from CupcakeTheoryBook.com! SPRING BREAK GETS WILD ON THE LIVELIEST CRUISE IN THE PACIFIC UNTIL THE UNDEAD CRASH THE PARTY. Eighteen-year-old Sylva Fleischer and her friends raise the dead for a living for police investigations and mourning families. Two years after her high school crush, a hot guy named Brandon, is assumed dead, Sylva’s friends convince her to go on a spring break cruise in an effort to suppress her depression over him. But when passengers mysteriously die and reanimate into flesh-eating zombies like she’s never seen before, Sylva plunges into a horrifying struggle between a ship infested with the undead and the scariest thing of all: a second chance with Brandon after she discovers he’s still alive. This is a zombie story that eats right to the core and leaves you licking your chops for more. Ace Antonio Hall graduated from Long Island University with a BFA. He is a former NYC middle school English teacher who can’t get enough of zombies and Spider-Man comic books. When he’s not in the gym working off the extra calories from eating way too many donuts, Ace writes young adult horror fiction. His novel The Confessions of Sylva Slasher was released April 14, 2013 by Montag Press. 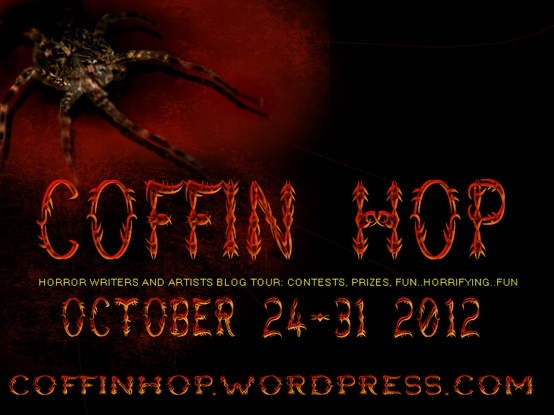 The second book in his series, Crystal Coffin, will be available next year. For updates and news, follow him on Twitter @aceantoniohall, like his Facebook author fan page or visit http://www.aceantoniohall.com where you can read his blog, updated regularly. Today The FlipSide features Building Attraction by Monique McDonell! When they are forced together at work (Holly works at the cut-throat PR Consultancy that handles his family’s account Winchester Homes – “They don’t build homes, they build dreams”) a series of misunderstandings has them at odds. Still working together they learn they have more in common than either might have imagined – common friends, family loyalty and dreams of something different. When life keeps pushing them in each other’s paths they must decide whether this is an attraction that might be worth building on after all. Monique is an Australian author who writes contemporary women’s fiction including chick lit and romance. She lives on Sydney’s Northern Beaches with her husband and daughter, and despite a dog phobia, has a dog called Skip. When Monique began to write again she noticed a trend – writing dark unhappy stories made her unhappy. So she made a decision to write a novel with a happy ending and she has been writing happy stories ever since. Hello! 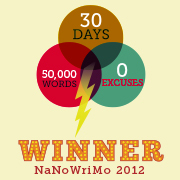 I’m Shenoa Carroll-Bradd, writer, dreamer, and snark expert extraordinaire. I grew up in Southern California, moved to Texas for a decade, and now I’m back, living near the San Bernardino Mountains. It’s been a fantastic writing year for me, and I’m thrilled to be able to share my little nightmares with you. Next year, I plan to focus more on longer works, and will try to finish up several of my fantasy novels-in-progress. Awesome news Shenoa! Tell us about your writing process? I don’t have much of an official writing process, certainly not a set schedule. I write whenever and wherever inspiration strikes, whether it’s in the car or in the middle of dinner. When inspiration is being coy, I tend to write the first draft in broad strokes, like I’m telling someone a story. On the second draft, I write the scenes in order of interest to me, so that the clearest sections materialize first and the rest of the story follows. For the third draft, I read through and flesh it out further, making sure the seams are covered and everything flows as it should. I’m a big Ray Bradbury fan, and would love to get better at writing science fiction. The few sci-fi pieces I’ve written so far have yet to find a home. Bird by Bird by Anne Lamott and On Writing by Stephen King both helped with my writing focus and motivation, as well as some of the more nuts-and-bolts mechanics of good writing. 20th Century Ghosts by Joe Hill – This short story collection really inspired me to try harder and put more faith in my writing. Joe Hill’s stories are exactly what I’d like mine to be someday. Alanna: The First Adventure by Tamora Pierce – This is one of the first fantasy books I ever read, and I loved how vibrant and lovable the characters were, and how fierce the female main character was. This was the book that made me want to become an author. The Last Unicorn by Peter S. Beagle – absolutely beautiful, heartbreaking and magical. I always recommend this book to fantasy lovers, and would be thrilled if I could write with ¼ of Beagle’s verve. For my fantasy novelette “The Minstrel Angel”, I would cast Colin Morgan (or Benedict Cumberbatch) as the titular angel, Iain Glen as Captain Harmon Barrett, and Charles Dance as The Magician. Hah! I would scream, probably tear up a little, then call my mother. And, likely do an embarrassing victory dance in the kitchen. There is nothing wrong with a victory dance! Do you have any vices that you turn to while you are writing? What an interesting question! I do prefer to write with a drink at hand, as it loosens me up and quiets my inner critic. Other than that, I have a couple rings I like to wear as I write, because the sparkle as I type is like a silent cheerleading squad. When I’m not writing, I’m probably binge-watching shows on Netflix, baking, crocheting, or playing role-playing games with friends. Deep underground, a metal man sat at a table hewn from the rough, dark stone of the cavern walls. Long crystals hung from the roof of the cave, casting everything in a milky blue glow. The metal man shone like polished moonlight. He paged through an unbound manuscript, spending no more than a few seconds on each page, his glass eyes flying back and forth over the carefully scribed lines. Footsteps approached down the earthen hall, and the metal man carefully closed the manuscript. He folded his hands and bowed his head, as if in sleep. A slight man stepped through the cave wall, the glamour he had set up in place of an actual door. The stone pattern flickered as he passed, and seemed to solidify again behind him. The man stood only as tall as a child, but had long white hair gathered in a delicate braid, banded in silver, and a beard the same color. The forces of mankind face certain defeat as a demon army closes in, but when they capture an intriguing, inhuman spy, his dark powers may prove to be just what they need to turn the tide. Clicking on the cover will take you straight to Amazon! I have something new for you all my pretties!! 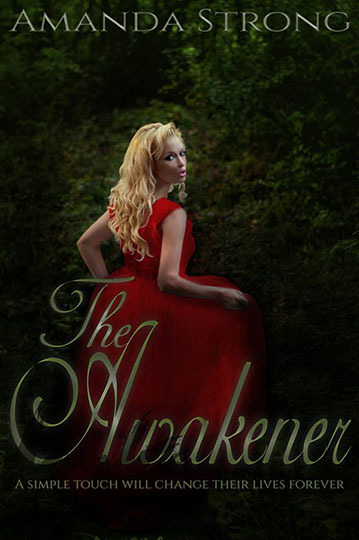 Read all about The Awakener!! 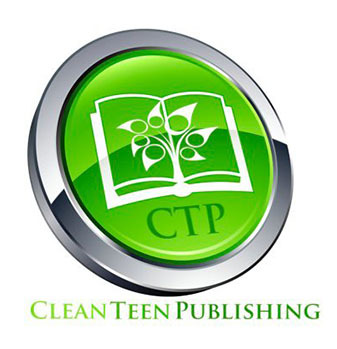 GRAND PRIZE: A Clean Teen Publishing eBook of the reader’s choice, bookmark prize pack, and a $10 Amazon gift card. Yeah!! It’s time to give away some prizes!! Don’t forget to get in touch so I can make sure you get your prizes!! Send me an email at JulianneMSnow@gmail.com!